Someone who is knowledgeable of several areas of the law because no one problem or issue fits neatly into one category or area of practice. HOW IS MY LAW PRACTICE DIFFERENT THAN MANY OTHERS? Yet someone with old-fashioned values who respects their clients, returns phone calls promptly and schedules appointments that are at convenient times for their clients. I have kept my pledge to myself and my clients and my practice has grown due to client referrals. 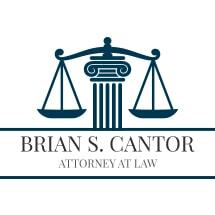 Please peruse through my web site to learn more about the areas of law that I practice and more about me. If you need an area of practice that I do not list, call or e-mail me and I will be happy to refer you to a qualified colleague.